Sat next to a load of old mates in the East stand that I'd not seen for ages, good day out. I've seen United over 1000 times home and away and in more countries than you've had hot oatcakes, and it's always good to catch up with old friends even if yours were nu-fans when you got bought by Abu Dhabi. Shame about missing out on the bet, but the traffic can be murder on the M6 at the best of times. Do you have a prediction for the derby? Same as last year, you bitter blue cnut. They had the same amount of shots on target, city were a tad more clinical in the finish. Apparently it's all about the smaller players up front this season. 7 and a half to one. 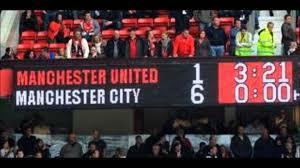 Bet your house on a City 6-1 win. How many legends do Abu Dhabi Citeh FC have who played for them before going on to play for Barcelona? He was good at poaching in the 6 yard box, using his power to nudging defenders out the way. Its quite clear, your football knowledge starts when Maine Road closed. Not only is he from Stoke, but his first City game was clearly about 5 years ago. Fair play going to the match and you probably picked one that was a banker. I have to say as neutral in the derby, i can't see anything other than a citeh win, sorry Dill. 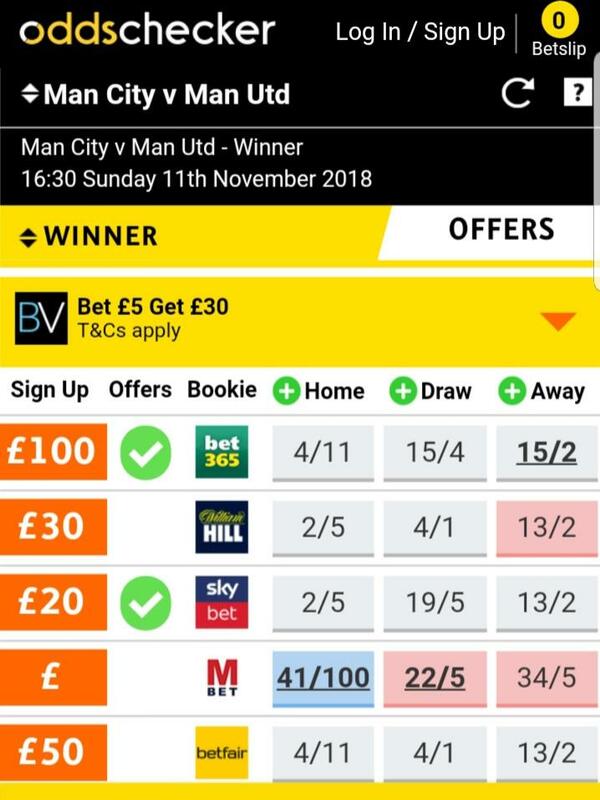 Leaving Manchester out of it for two minutes,.. Huddersfield got their first win of the season at home to Fulham!!!!!! Off the bottom of the EPL for a week anyway. Great stuff. City have no deBruyne... but Man U do have to travel to Italy before then... which Jose will use as an excuse. It'll be like a cup final at the Etihad next week though. 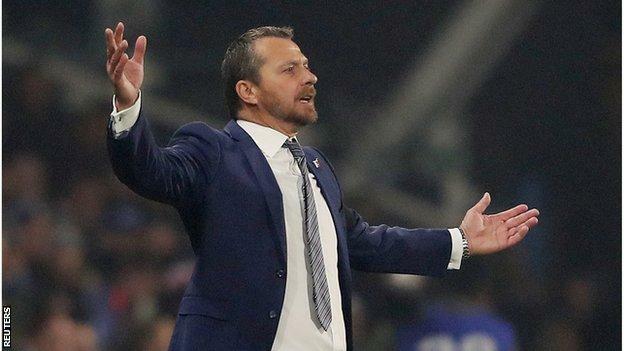 I might have a wangled a ticket..
Slavisa Jokanovic says his future as Fulham boss is "outside of my control" after defeat at Huddersfield left them bottom of the Premier League. The club have five points from 11 games, having conceded 29 goals, although last week reports stated Fulham owner Shahid Khan was willing to give the Serb more time. "I'll follow my plan and I must find the solution," he told BBC Sport. Decent result for Cardiff today, moving out of the bottom 3.